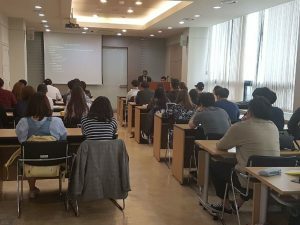 Home Special Lecture at Hankuk University of Foreign Studies HUFS, May, 2017. H.E. 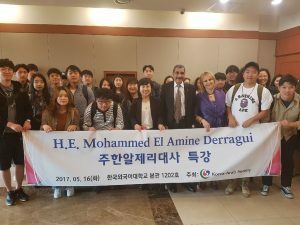 Mohammed El Amine Derragui, Ambassador of Algeria to Korea has delivered a special lecture for students from the Department of Middle East and Africa Studies at Hankuk University of Foreign Studies, Seoul, in May, 15th, 2017. 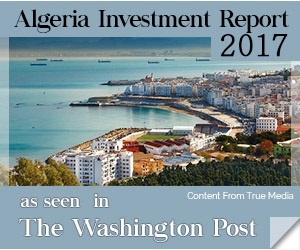 Mr. Derragui has focused his intervention on the Algerian Diplomacy, political and economic reforms, development strategy and programs, culture and tourism, as well as on Algeria-Korea bilateral relations. 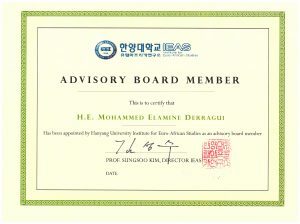 The lecture was organized in cooperation with Korea Arab Society.